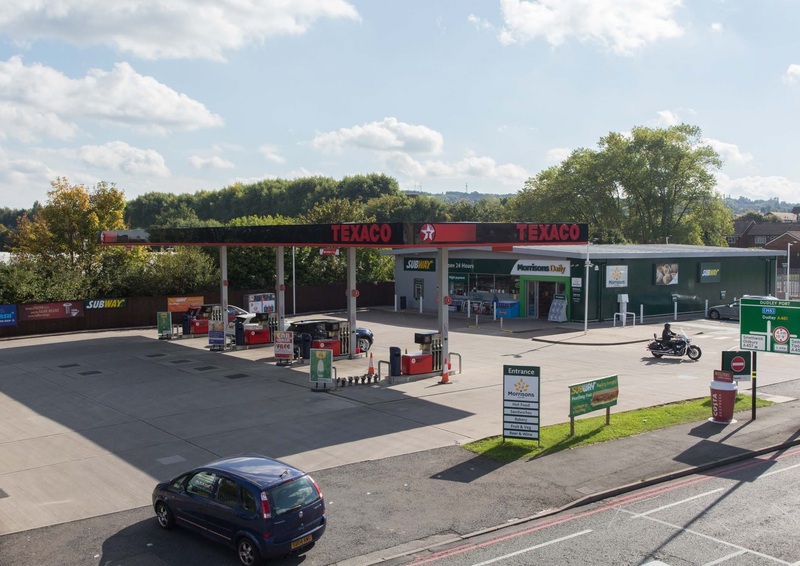 The property comprises a Texaco branded petrol filling station and convenience store trading as Morrison’s Daily. 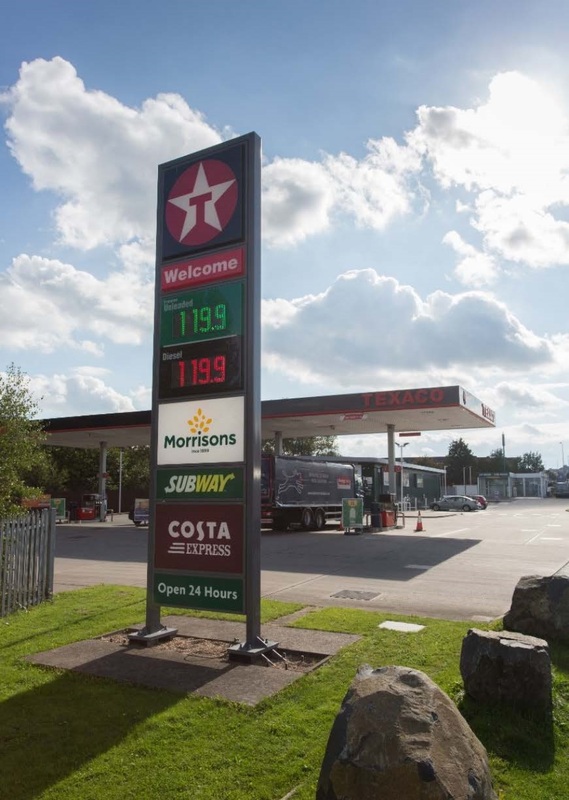 The petrol station benefits from 8 filling points across 4 pump islands under a freestanding canopy. 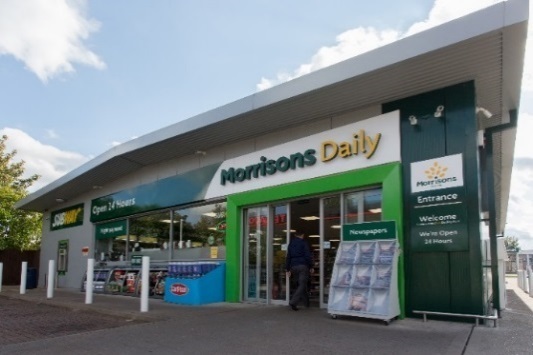 To the rear of the property lies a canopy, where loading takes place through rolling shutter doors. 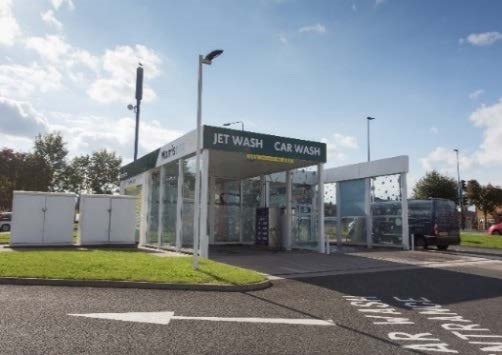 Additionally, the property benefits from car parking for 41 cars, air & water pumps and a jet wash upon a substantial site of approximately 1.047 acres. 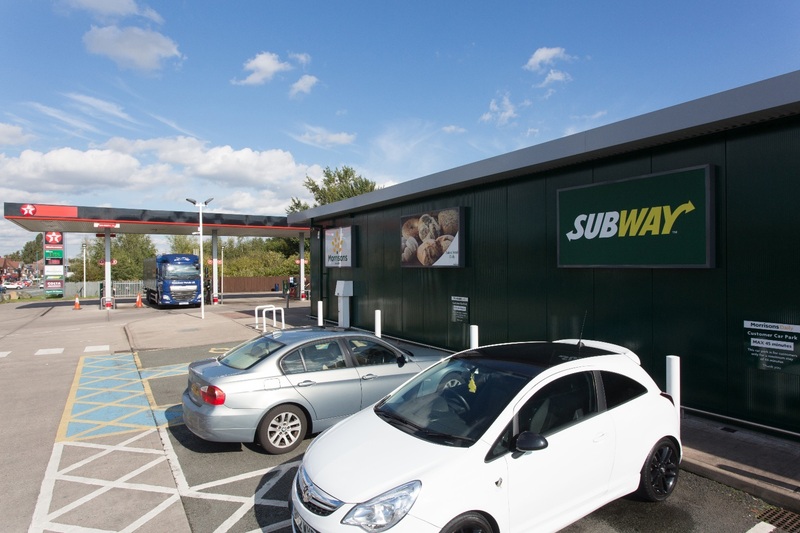 Costa Express and Subway are both operating from the premises. 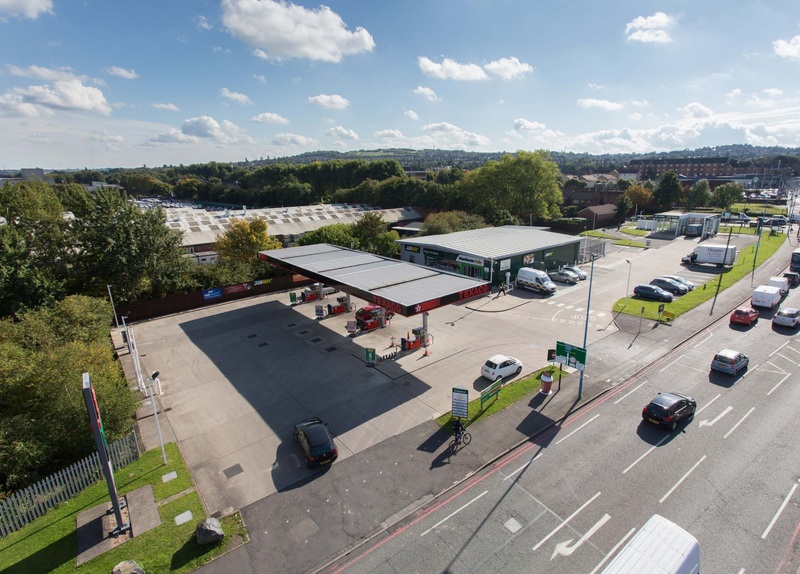 Tipton is a densely populated West Midlands town situated two miles from Dudley and eight miles from Birmingham City Centre. 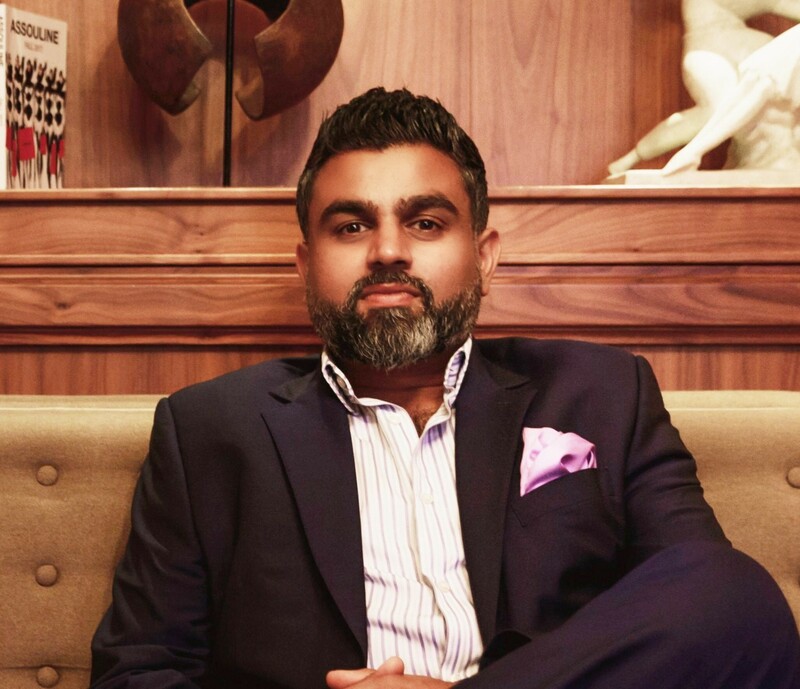 Dudley Port is located approximately eight miles northwest of Birmingham, three miles west of West Bromwich and two miles northeast of Dudley. The A461/A4123 provide access to the M5 motorway (junction 2), approximately three miles to the southeast. 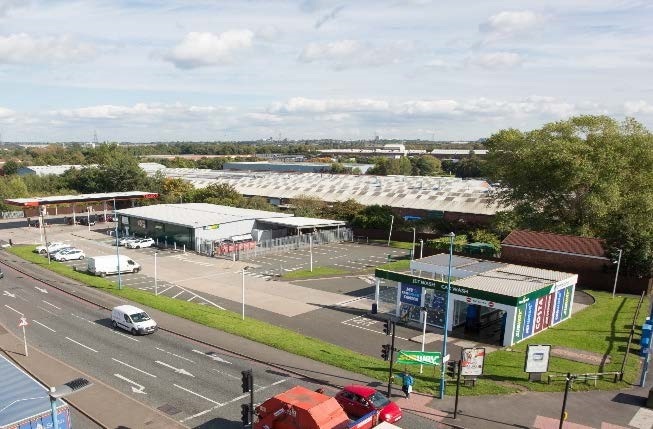 The property is strategically located in a highly prominent roadside position on the busy Dudley Port Road (A461), and arterial route connecting Dudley town centre with West Bromwich, Birmingham City Centre and the M5. 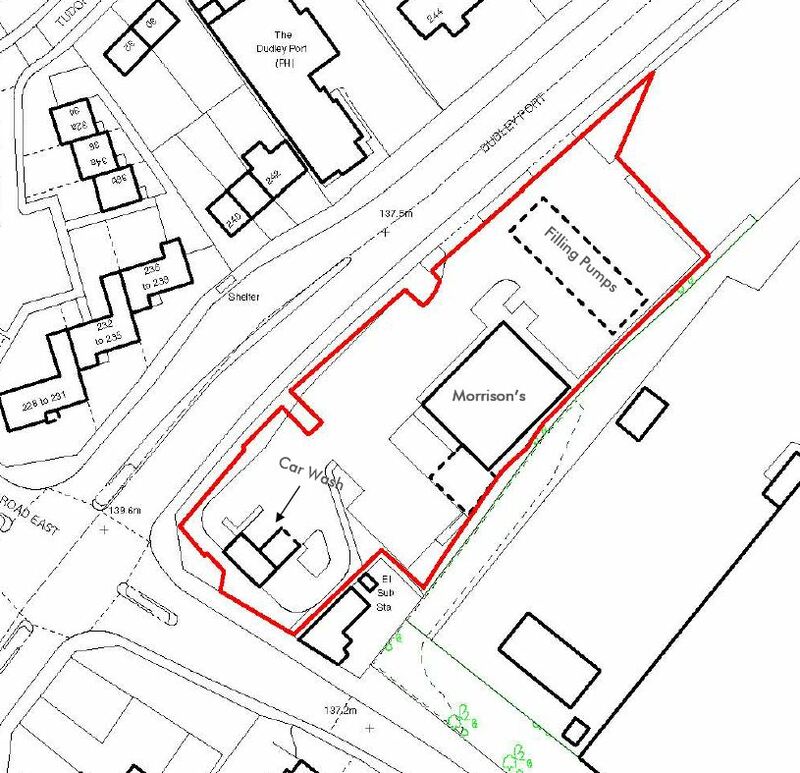 The property is situated directly adjacent to the substantial 45 acre Vaughan Trading Estate.